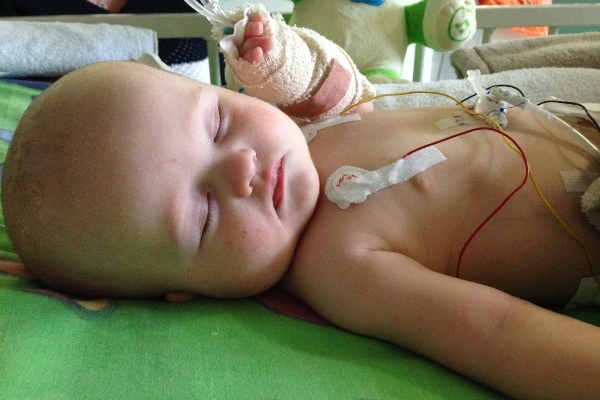 Daniel is nearly 10mths old and is in End Stage Renal Failure. 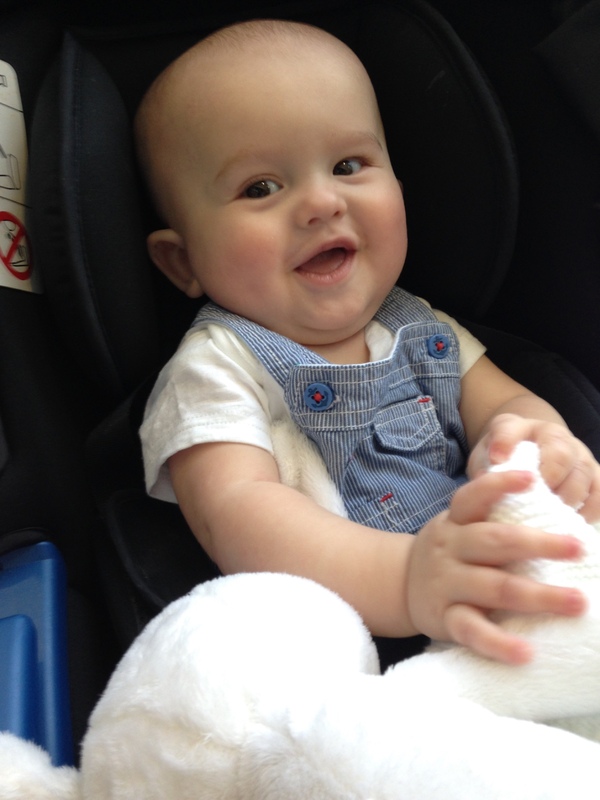 While on dialysis and waiting for a kidney transplant he will need to regularly attend the only children's dialysis unit in Scotland which is in Glasgow, 50 miles away from home. We are raising money to cover cost of getting a car so I can get him there quickly at any time of the day and night. Also to cover fuel and the hospital stay costs we will have over the next few years.